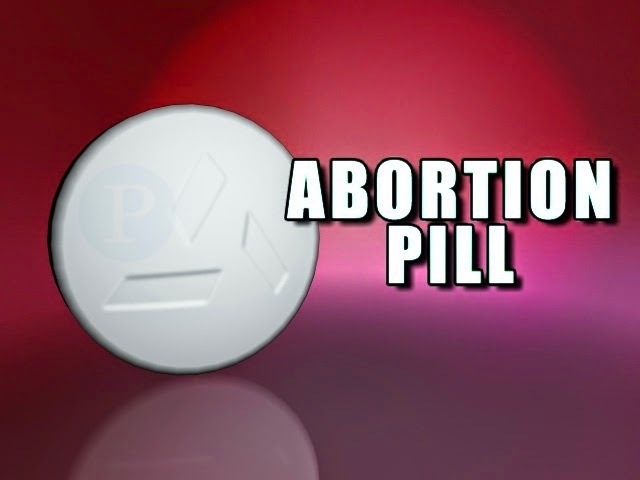 An Oklahoma judge said on Wednesday he will allow a law governing the use of an abortion-inducing drug to take effect as planned on Nov. 1, over the objections of abortion rights advocates who said the measure is poor public health policy that could put women at risk. The lawsuit was filed on behalf of Reproductive Services in Tulsa and the Oklahoma Coalition for Reproductive Justice this month. The law would require that an abortion-inducing drug often known by the brand name of Mifeprex be administered under U.S. Federal and Drug Administration protocols, which critics say pose dangers to women because the dosage is far higher than needed and requires women to make multiple visits to doctors. "This law is contrary to protecting women's health and will force doctors to use an outdated and less safe medical procedure," Autumn Katz, staff attorney for the Center for Reproductive Rights, said of the protocols. The defendants said the use of the drugs could cause harm to pregnant women if they are not used according to the protocols. Earlier this year, lawmakers in the heavily Republican state approved new restrictions on abortion clinics they said were aimed at protecting women's health, but abortion rights advocates said were actually intended to shut clinics.